Lack of oxygen, bleeding, and blunt force trauma can all lead to a brain injury. Unfortunately, all of these can take place under the care of a medical professional. In cases of medical malpractice, negligent doctors, nurses, and other medical professionals can cause life-threatening and permanently damaging injuries. At Gary A. Zucker and Associates, our attorneys specialize in medical malpractice and brain injury and can represent victims and their families in the Brooklyn, NY area. 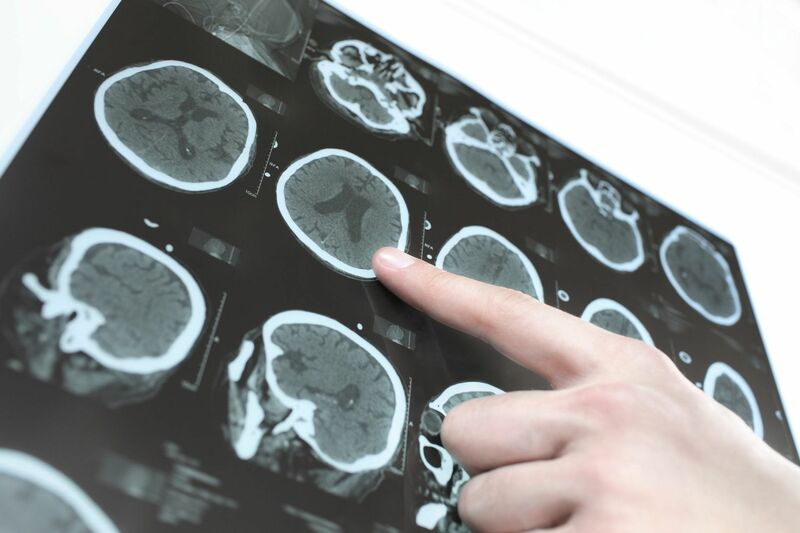 How Does Medical Malpractice Cause Brain Injuries? The primary cause of brain injury is negligence. A doctor, nurse, or surgical team may fail to properly monitor a patient during surgery. Or they might use excessive force when pulling a child through the birth canal. These injuries can occur if the patient’s oxygen is cut off, even for a short period of time. This can happen even during minor procedures if medical professionals do not properly monitor the patient. Bleeding of the brain can also cause an injury to the patient. A doctor may not thoroughly examine a patient by failing to order comprehensive tests, or may simply ignore a patient’s symptoms. Head trauma and oxygen deprivation are two of the most common causes of brain injury suffered at birth. In addition to these impairments, brain injury victims may require extensive medical treatment, rehabilitation, and care that could last the rest of their lives. The costs of these medical expenses can add up quickly, resulting in financial hardship. Furthering this economic burden, brain injury victims may never return to work, resulting in a substantial loss in income. A brain injury significantly lowers the victim’s quality of life and may also have a negative impact on his or her personal relationships. At Gary A. Zucker and Associates, our team of attorneys has a successful track record of holding negligent medical professionals accountable following a brain injury. As health care providers, they are obligated to provide you, as a patient, with quality care. This is known as duty of care. When your health care provider(s) fails to provide you this care and his or her negligence causes injury, he or she is responsible. Our team can provide the aggressive legal representation you need to recover damages for your injury. We will fight for your right to maximum compensation for this severe injury. Because a brain injury can require lifelong medical care, we will ensure the damages include potential future expenses. If you or a loved one was a victim of medical malpractice, contact our office today to set up your initial consultation.